Stone inlay work is magical! 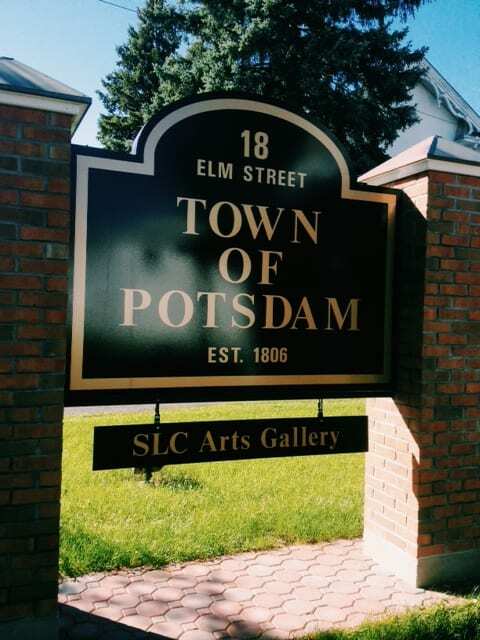 Come see me at My Corner Studio in Canton during the SLC Arts Council Studio Tour Nov. 5 and 6. 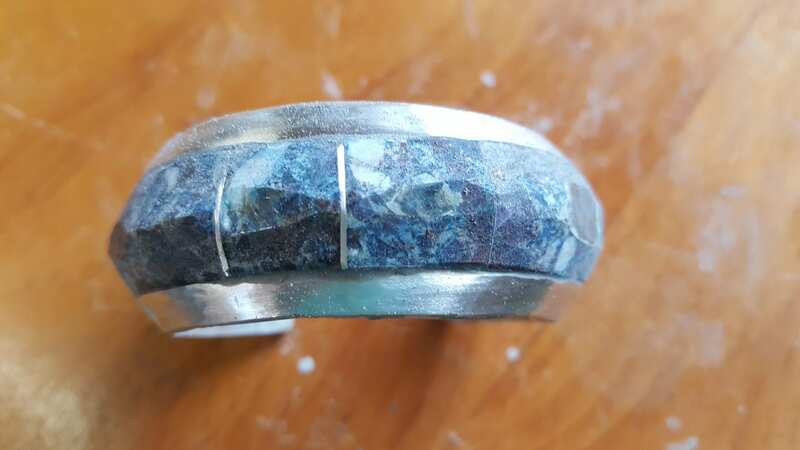 I will be demonstrating how a pile of sterling silver and mineral slabs can be transformed into a stunning piece of jewelry, be it a cuff, ring, earrings, pendant or inlay knife handle! I also have finished jewelry for sale, both inlay and bezel set, as well as my knife collection- everyday kitchen knifes to damascus hunting knives. Cait Throop, Barefoot Weaver will be in the studio as well for the weekend, demonstrating on her loom.